Intel Corp. is the brains of the operation. One the biggest computer chip companies, the company controls 80% of the market for microprocessors that act as the brains of desktop, notebook, and server computers. 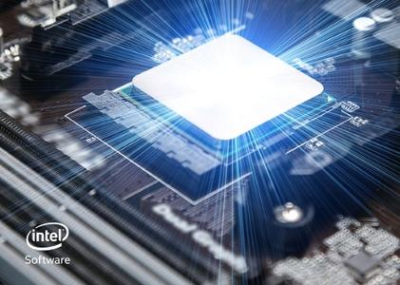 It has dominated the PC chip market from the early x86 processors to Pentiums to today's Core technology. Intel also makes chips for smartphones, and tablets as well as embedded semiconductors for the industrial, medical, and automotive markets. The company develops its chips and makes most of them itself in one of the industry's biggest manufacturing systems.